The Pitch: It’s an asymmetrical multiplayer game where one player is an evil entity organising a plan while the other players are low-tech hackers trying to avert the end of the world. In this game, there are a handful of deck sets; the monster has a deck of cards they get to rearrange every turn to construct a type of challenge they want people to fight through. There’s a deck of cards, known as Scar cards that represent the way players are affected by the experiences of being a hunter of this terrible force. 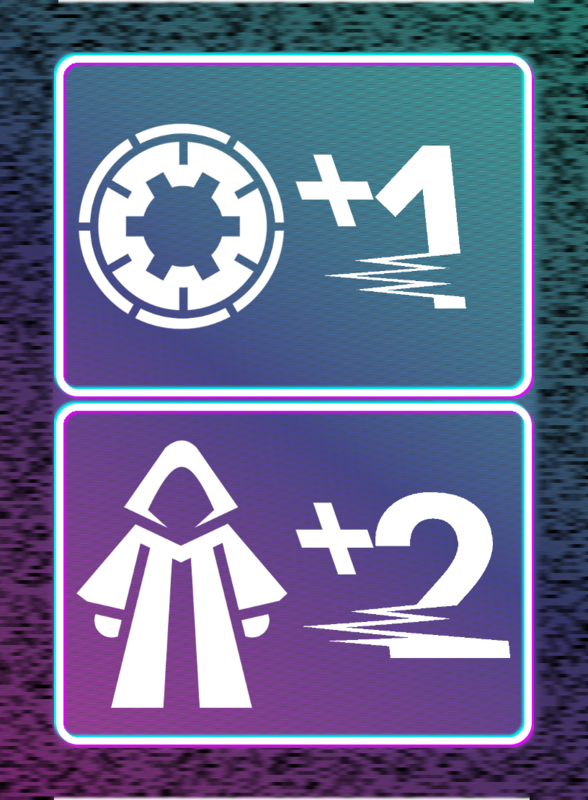 This is an example of a Threat card face, showing a card that gives you 2 cultists and 1 reinforcement. Players need to bust through reinforcements, while cultists are swarming them. This is an identity set showing what the player action cards are like. Interest! Right now while I like Strange Days, it’s an idea that’s overlapping elements of horror and cyberpunk, it’s also a game that needs tokens and cards, which means it’s going to live, like Skulk on Gamecrafter – a format I haven’t yet tested and proven as a possible avenue for selling games. Basically, this game is interesting to work on but I’d need to know people cared a lot more than I know they do. Also, I cannot currently afford to actively comission this game project! I do not know if my state of money will change or how your relationship to the potential payment would work out! Do you think you have the skills for this? Are you interested in the idea? Feel free to contact me, either via the Twitter DMs or by emailing me!